Dazzle the Clown. Guaranteed to make your Occasion the 'Best Ever'. We provide both female and male clowns. 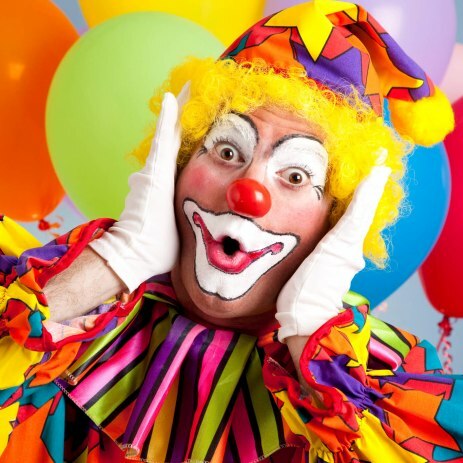 We also provide silly and sweet clowns that will entertain your children with funny tricks, games and dancing.